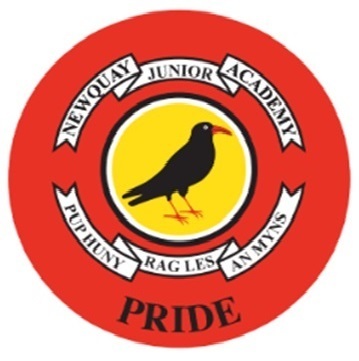 At Newquay Junior Academy we value the diversity of backgrounds of all pupils, families and the wider school community. We aim to develop a variety of events and lessons to celebrate and explore these as well as discussing other cultures in our country. Respect for and tolerance of different faiths, religions and other beliefs. Our academy aims to reflect British values in all that we do. We endeavour to nurture our children on their journey through life so they can grow into safe, caring, democratic, responsible and tolerant adults who make a positive difference to British society and to the world. We encourage our children to be creative, unique, open-minded and independent individuals, respectful of themselves and of others in our school, our local community and the wider world. We value the voice of the child and promote democratic processes through our school council whose members are voted for by the children. 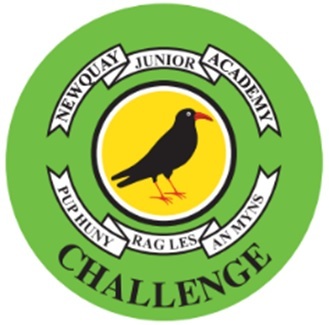 Ideas and events are planned and discussed by both members then presented to classes with a chance for every child to engage in debate and put forward their point of view. Older pupils are given responsibility to lead other children in play time games and activities involving them in all aspects of school life; these pupils are called ‘Super-Sixers’ and help to promote our core values. We expect all our children to be good role models for each other and this is encouraged through high expectations of behaviour and our ‘Golden Promises’. Through the SEAL (PHSE) and RE curriculums pupils are encouraged to discuss and respect differences between people, such as differences of faith, ethnicity, disability, gender or sexuality and differences of family situations. This can take the form of circle time activities where all pupils have the opportunity to discuss and develop their understanding of these topics as well as other areas of concern raised by the ‘pupil voice’. As well as celebrating pupils’ achievements and successes, assemblies are themed with core British values at their centre. 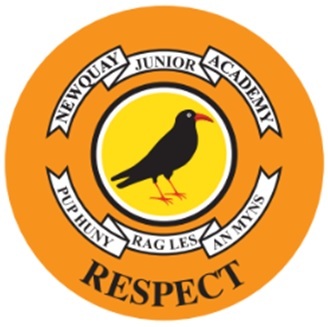 They are designed to uphold traditional values of empathy, respect and tolerance and supplement the SEAL and RE lessons. 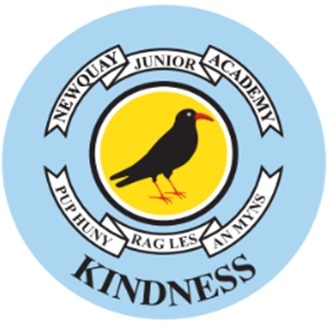 For more information about the active promotion of fundamental British values at Newquay Junior Academy please read our policy below. You can also click on the values on the right hand side to sample some of the ways we promote each value. You are also welcome to visit our school and view our displays and our pupils’ learning journals to gain a deeper understanding of how our broad and balanced curriculum prepares our pupils for life in modern Britain.